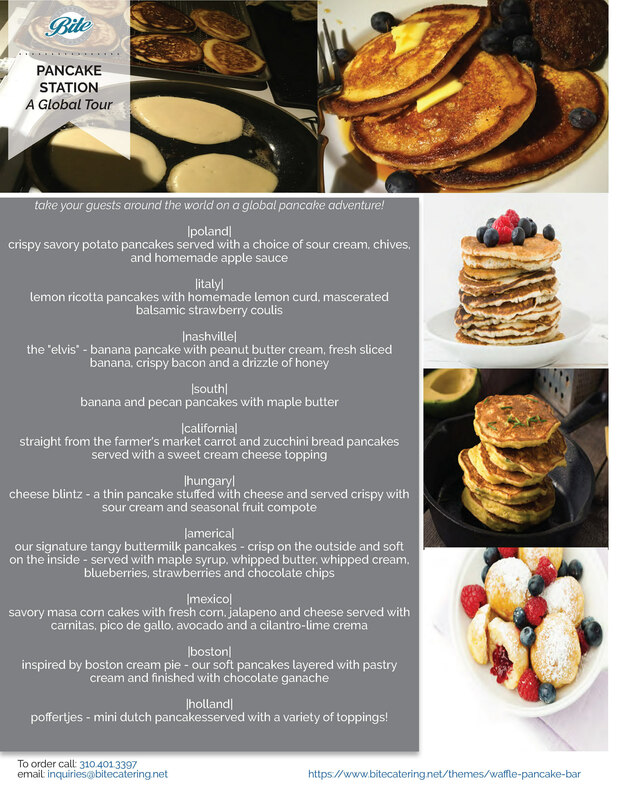 Pancakes and Waffles are an amazing way to start the day (or are great anytime really)! 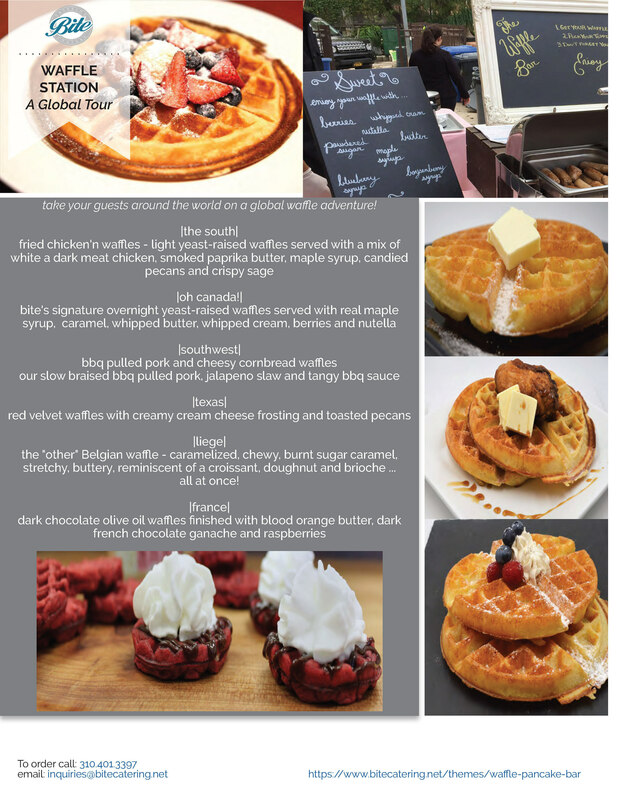 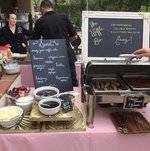 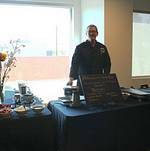 Bite's signature pancake and waffle stations provide chef-run waffle and pancake stations that offer a variety of fun toppings, flavors, and regional takes on pancakes and waffles. 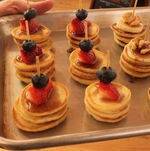 These are a fun action-station version of pancakes for brunch events that want to really show their guests a fun twist on some classics. 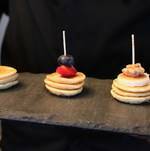 Out of the kitchen, we also offer passed versions of our mini pancakes and mini waffles if that's a better fit for your event.